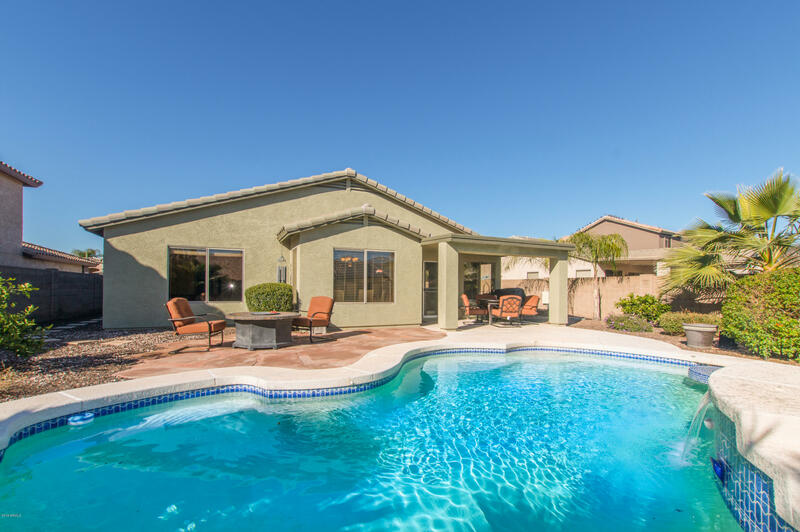 Stunning 3 bedroom 2 bath with HEATED POOL! Interior features a split, open floor plan, neutral color palette, and lots of natural light give this home a warm and modern feel. Kitchen has stainless steel appliances, rich dark wood cabinets contrasted with gorgeous granite counters. The pristine, easy-maintenance yard, sparkling heated pool, and flagstone patio will be your favorite place for entertaining or just relaxing! New A/C and hot water heater in 2016. New roof in 2015. New pool pump 2017. Exterior has recently been painted (2017). Come see it today! Furniture is available on a separate bill of sale.